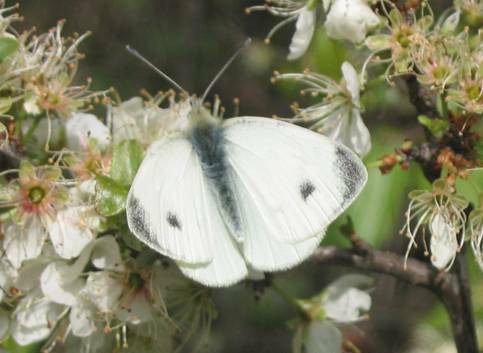 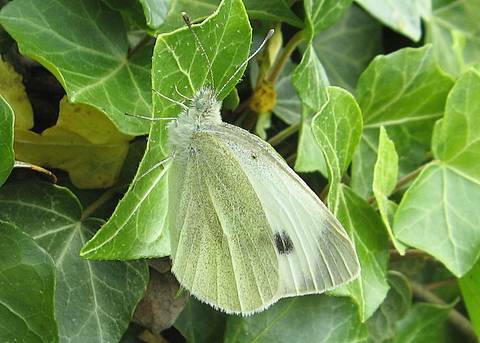 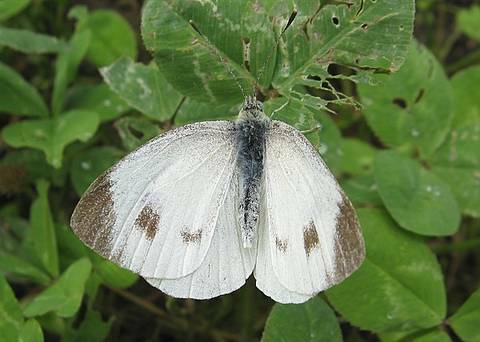 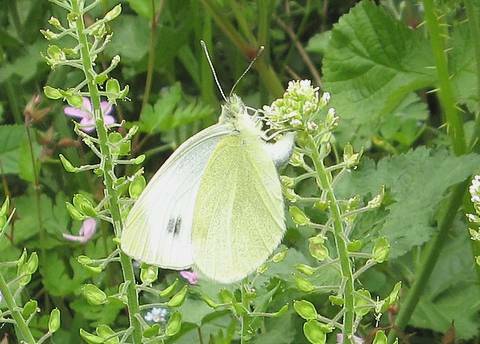 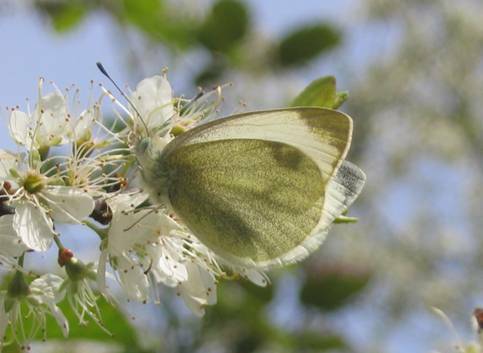 The Southern Small White flies in southern Europe and is one of several species reaching its northern limit of distribution in the Rhône département where it is fairly uncommon. 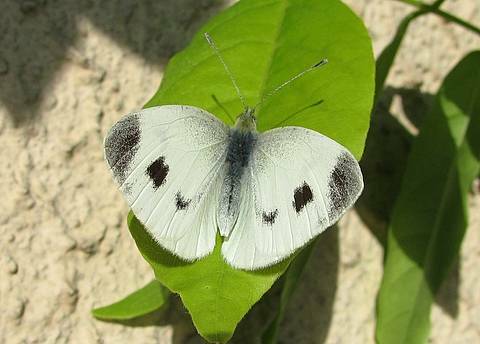 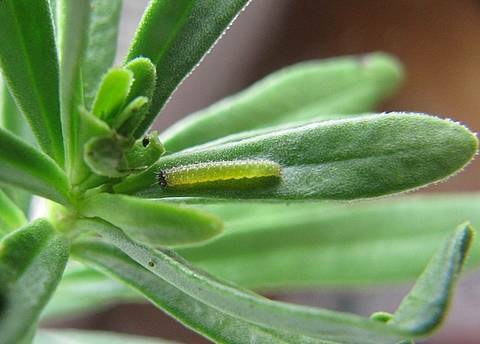 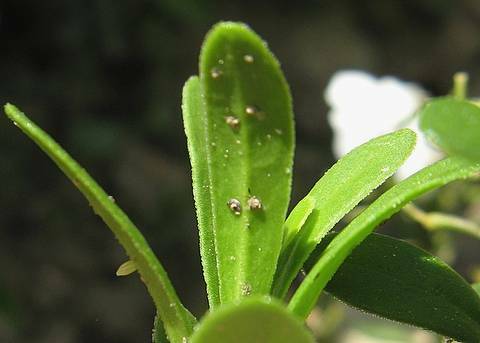 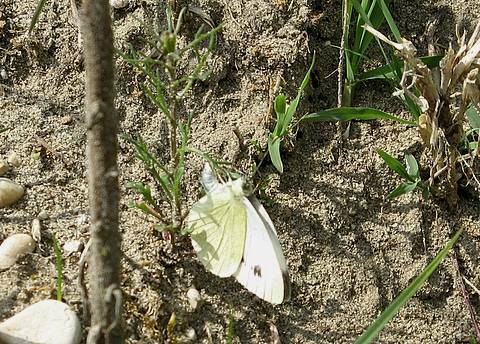 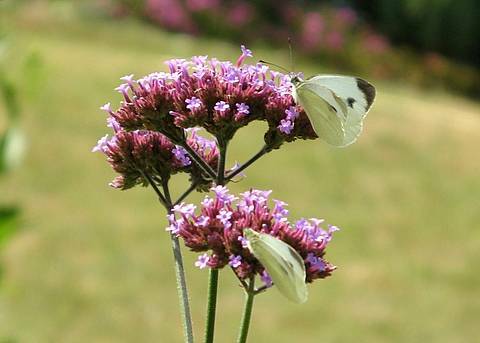 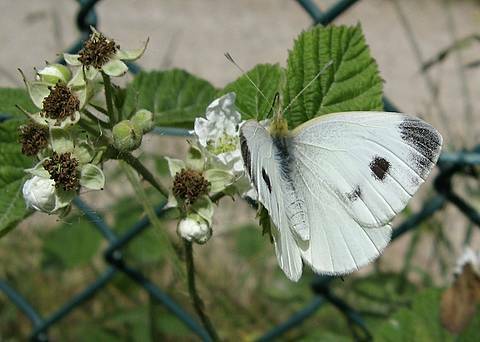 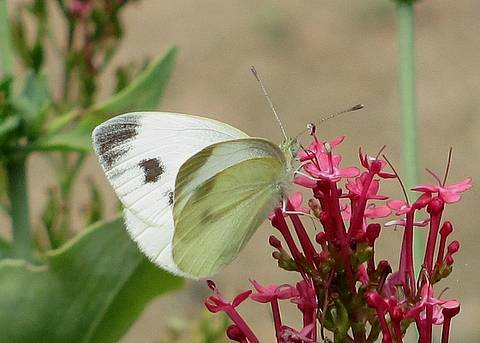 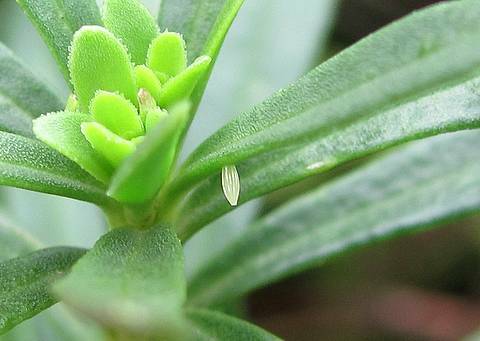 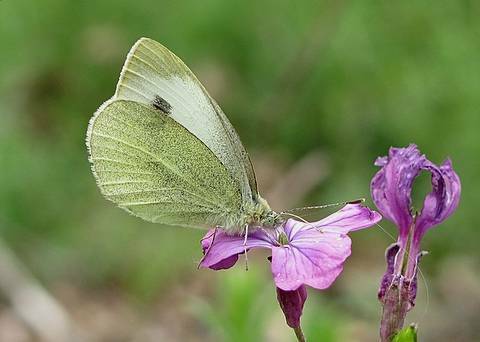 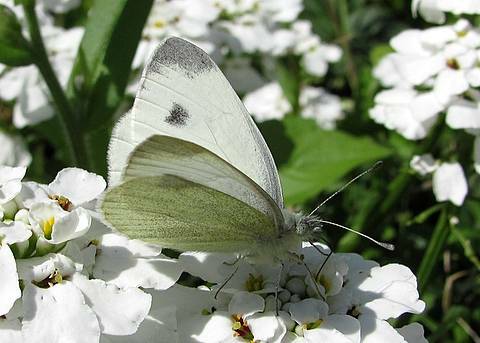 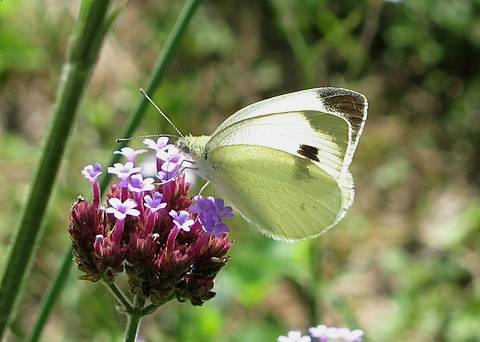 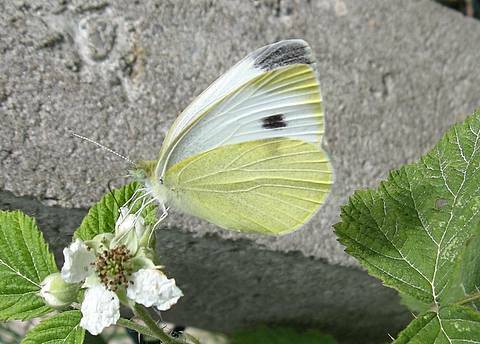 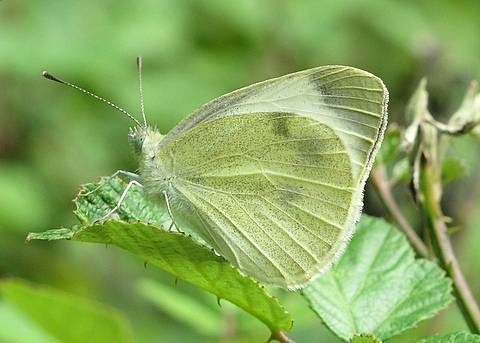 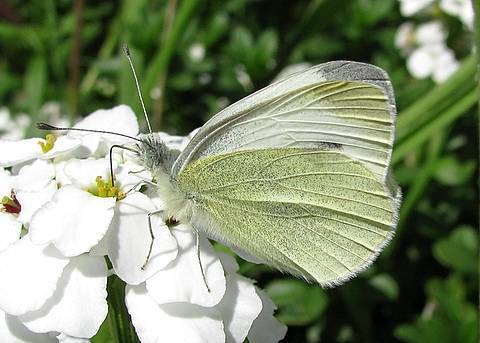 The butterflies are usually smaller than the similar P.napi and very similar P.rapae. 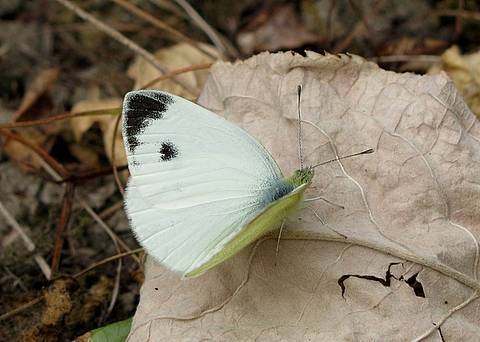 The underside of the hindwing is often heavily dusted all over and the grey/black forewing apex extends right down the outer margin to the level of the top edge of the forewing spot, which is itself usually flat or rather concave on the outside. 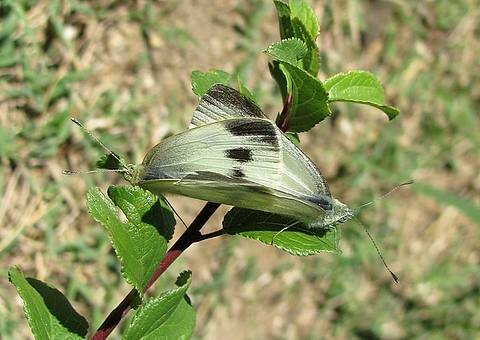 In the female there are often also dark streaks connecting the top and bottom edges of the upper spot to the margin beneath the apex mark.